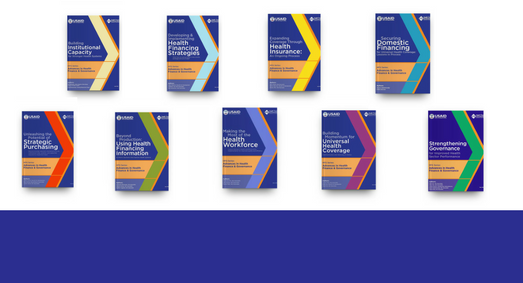 In the post-Ebola era, nations must be able to conduct research rapidly to inform critical policy initiatives. Guinea, one of the countries hardest hit by the Ebola epidemic, took a major step in that direction with the validation of the revised National Health Research Policy during a workshop in Conakry on August 16, 2017. 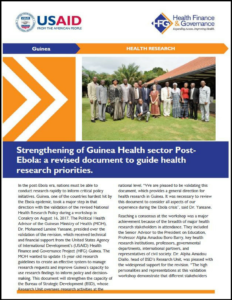 The Ministry of Health, key health research institutions, professors, governmental departments, and international partners all reached a consensus to update a 15-year-old research guidelines to create an effective system to manage research requests and improve Guinea’s capacity to use research findings to inform policy and decision-making.